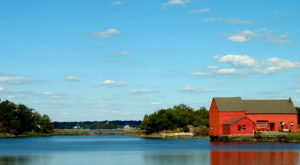 We already know that the Empire State is an amazing place to call home, but if you’re looking to see what areas of our state are the most affordable to live in then this list is for you. 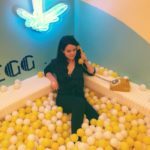 Thanks to the folks over at Niche.com, the ranking site put together a list of places in our state that have the lowest costs of living according to consumer price index and housing-to-income rates – using data from the U.S. Census. After looking at Niche’s rankings, we compiled our own list of places that we feel are the best of the best to set your roots down in. Keep reading to see what villages, towns, and cities came out on top. Ranked the third most affordable place in all of New York, the small village of Celoron is home to roughly 1,000 people. 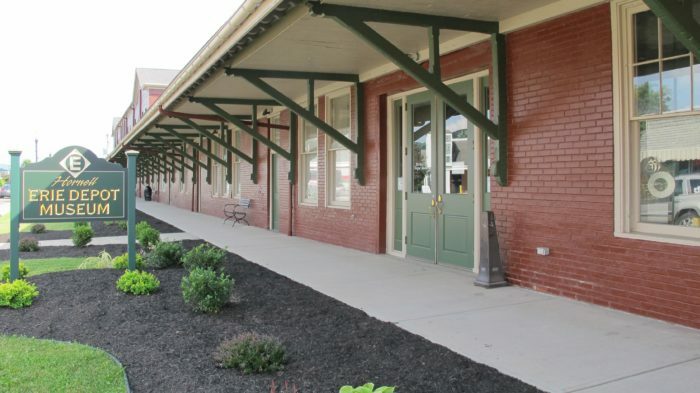 One of many affordable towns that you can discover out in Chautauqua County, Celoron offers waterfront views of Chautauqua Lake and yes even pieces of Lucille Ball's history. When it came to getting ratings from Niche.com, both Celoron's Cost of Living and Public Schools were rated as B+. 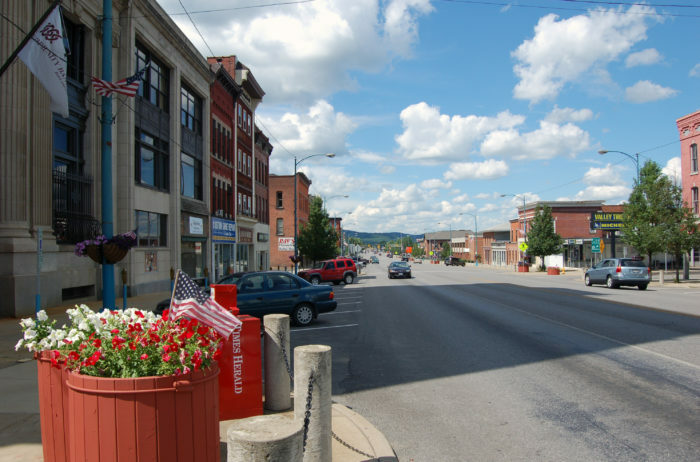 A tiny city that's only home to roughly 8,000 people, Hornell was ranked as New York's fifth most affordable place to live. 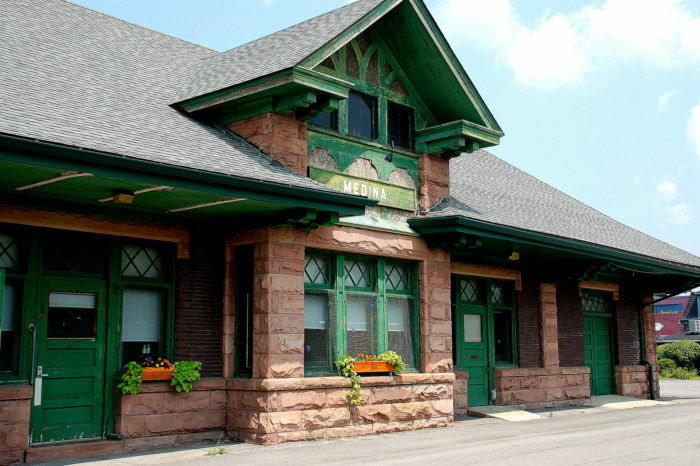 Out in a quiet area of our state, you can explore pieces of the city's local history at spots like the Hornell Erie Depot Museum. 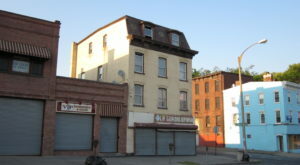 According to Niche.com, Hornell was given an overall grade of B and received B+ for Cost of Living. Another gem of Western New York, Salamanca is also another small city of our state that's only home to about 5,000 people. The Allegheny River runs right through the middle of the city, while also being surrounded by Allegany State Park. 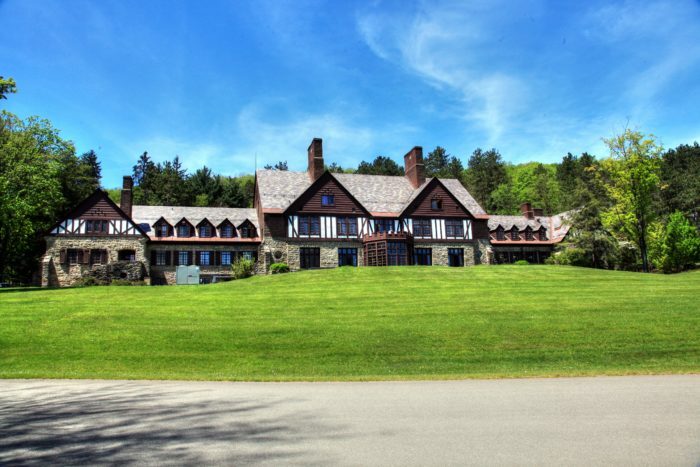 Excluding the Adirondack Park, Allegany State Park is New York's largest state park and a true treat to explore. 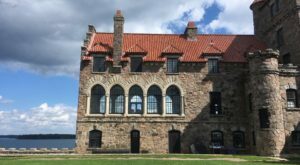 Ranked as the sixth most affordable place to live in the Empire State, Niche.com gave this city a B+ rating for its Costing of Living. Home to just over 2,000 people, the small town of Attica is roughly an hour away from both Rochester and Buffalo. 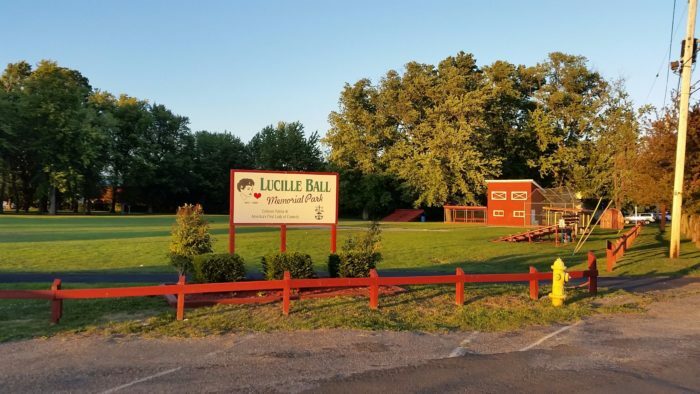 Offering a small town life with big city attractions that are just a quick car ride away, Attica was ranked as New York's seventh most affordable place to live. Overall Attica was given a B, with the town's Cost of Living receiving a B+ and the Public Schools receiving a B grade. Less than an hour away from Niagara Falls, Buffalo, and Rochester, the small village of Akron is home to nearly 3,000 people. Ranked as the ninth most affordable place to live in our state, Akron actually received an overall grade of A- from Niche.com! Both Akron's Public Schools and Cost of Living received B+'s, further proving that this is one amazing place to live in New York. 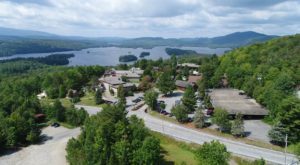 Finally stepping out of Western New York and making our way over to our state's Central Region, the small city of Little Falls has roughly 5,000 residents. The city was ranked as New York's eleventh most affordable place to live, receiving an overall grade of B from Niche.com. 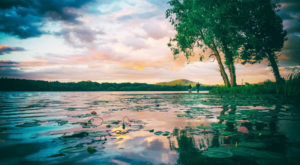 Sitting along the Mohawk River, New Yorkers love calling this small city home because of its charming history and quaint parks that you'll get to have right in your hometown. Taking you back out west to Chautauqua County, the small city of Dunkirk sits out along the shores of Lake Erie. 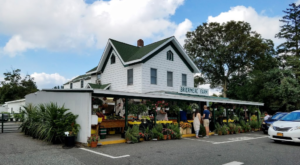 The small city is home to roughly 13,000 people, featuring waterfront attractions like the Dunkirk City Pier, Dunkirk Boardwalk Market and the Dunkirk Lighthouse that you'll love being able to visit. Ranked as New York's fourteenth most affordable place to call home, Dunkirk's Cost of Living was given a B+. Roughly a half-hour away from both Syracuse and Utica, the small village of Canastota can be found just off of the Thruway. Home to about 4,000 people, the village is actually home to the International Boxing Hall of Fame! 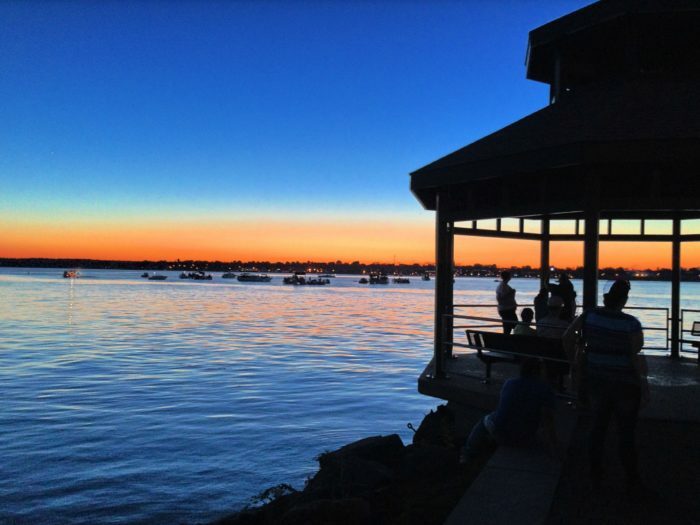 Only a quick 15-minute drive away from favorite summer destinations out along Oneida Lake like Sylvan Beach, you'll enjoy being within arm's reach of so many wonderful attractions. 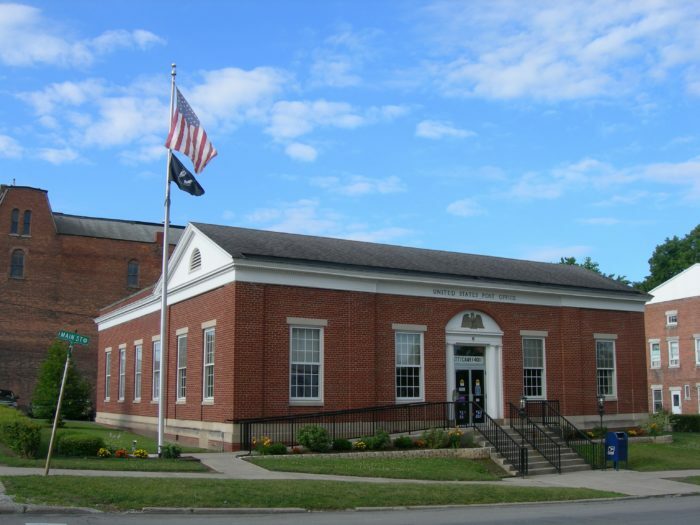 According to Niche.com Canastota is New York's nineteenth most affordable place to live and was given an overall grade of B-. Another wonderful reason to look into setting your roots down in Cattaraugus County, Olean is the largest city in this New York county. 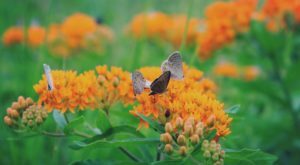 With over 13,000 residents, Olean is known for being a family-friendly place to live that's surrounded by unique scenery and natural wonders. 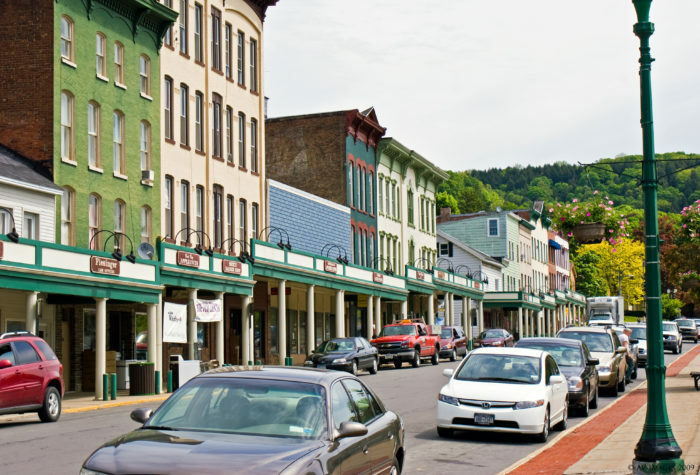 Ranked as the twenty-third most affordable place to live in New York by Niche.com, Olean's Cost of Living received a B grade. 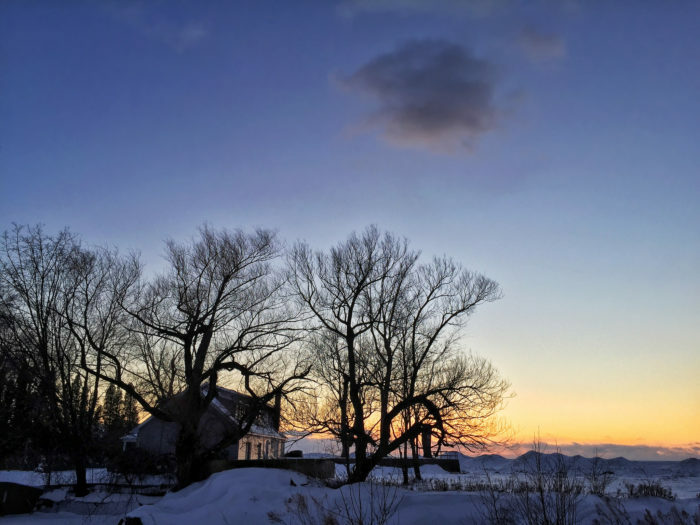 Last to make our list but certainly not least, the village of Medina is one more wonderful place in Western New York that you should look into calling home. 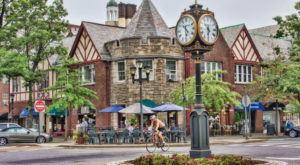 With roughly 6,000 residents, Medina has everything from amazing restaurants and waterfront views to fascinating museums and outdoor spaces to explore. 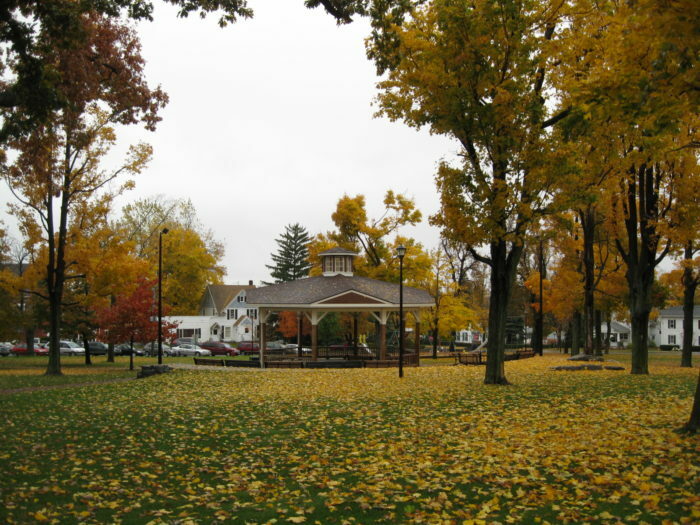 According to Niche.com the village of Medina is New York's twenty-fourth most affordable place to live and received an overall grade of B. Are you surprised to see any of these locations make our list? 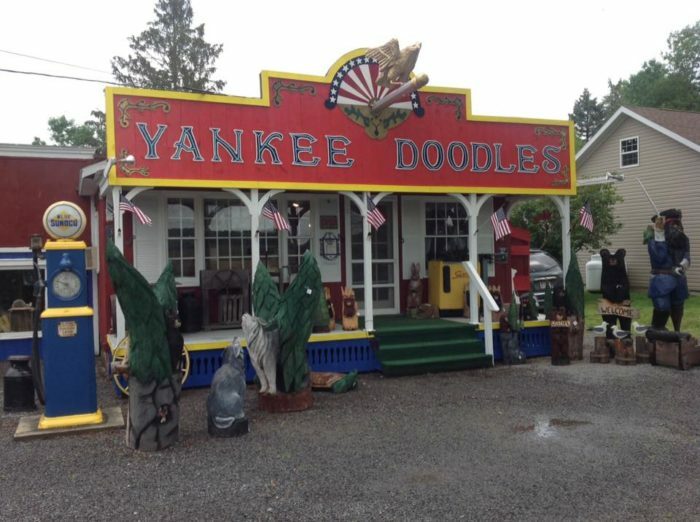 To discover more charming places around the Empire State, read about The Unique Village In New York Where Time Stands Still!